This is a fun boat tour for the whole family, taking you to Bermuda’s most visited attraction. View the North Shore side of the island passing beautiful pastel colored homes. Children will enjoy the interactive playroom where there is a touch pool, exhibiting start fish, sea puddings, and other fun things to discover. 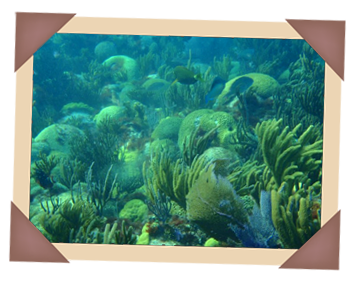 This tour is a hassle free excursion tot he Aquarium.